This sounds so yummy. I love the way you write, because I want to try everything!!! OMG!! Thank you so much, it means so much coming from you. So many great benefits! 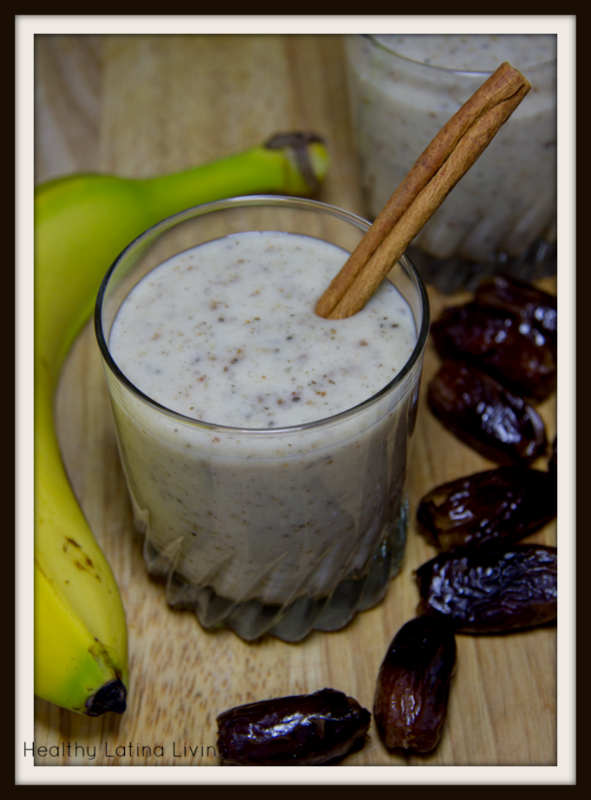 And I love that you’ve included a smoothie recipe too 🙂 As soon as I started reading this post I knew I’d want to look at getting dates into a smoothie .. huge thanks for sharing your recipe!